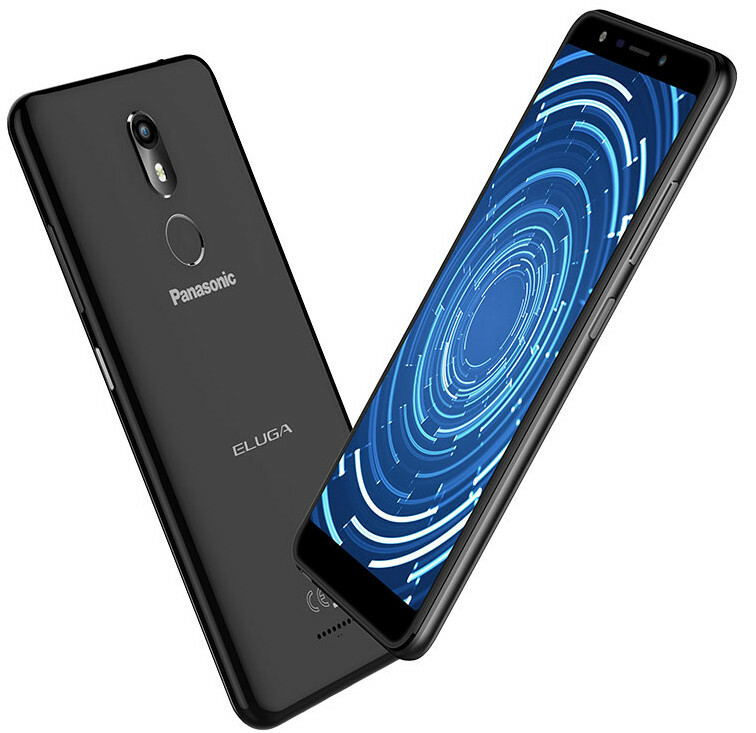 Panasonic has launched Eluga Ray 530, the company’s latest smartphone in the Eluga series. 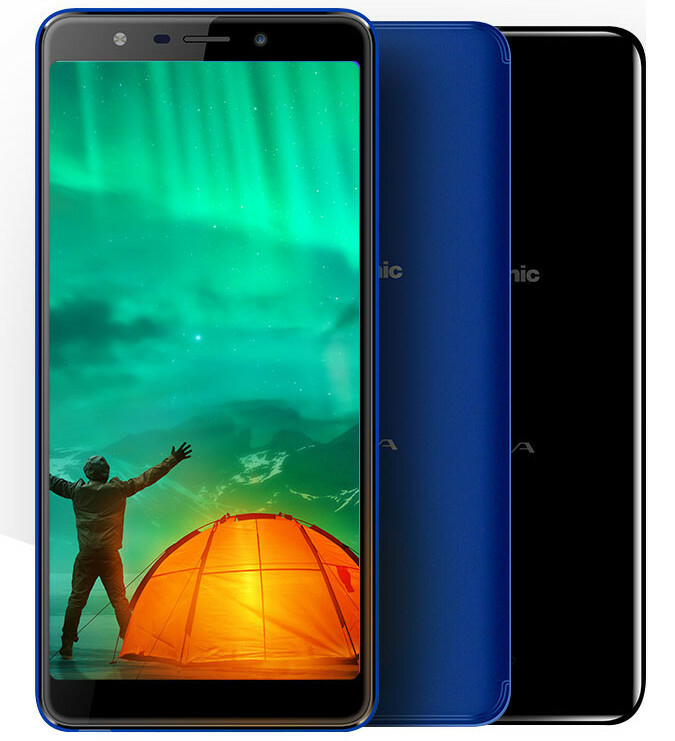 It has a 5.7-inch HD+ 18:9 aspect ratio display, is powered by quad-core MediaTek SoC with 3GB of RAM, runs Android 8.1 (Oreo), has a 13-megapixel rear camera with LED flash and a 5-megapixel front camera that also has an LED flash. It also comes with face unlock. It has a fingerprint sensor on the back, features dedicated dual SIM and microSD slots and packs a 3000mAh battery. It comes with Arbo Hub -AI-powered app with self-learning technology. The Panasonic Eluga Ray 530 comes in Blue and Black colors, is priced at Rs. 8999 and is already available from offline retailers. We are delighted to make another addition to our Eluga smartphones portfolio. Created through a confluence of technology and innovation, the Eluga Ray 530 is a performance powerhouse that offers exceptional features such as high definition display, stylish looks, and the AI – Arbo Hub -our one stop app to make life easier. The Eluga Ray 530 hosts an entire gamut of features to our consumers at an affordable price range.